Friends & Cohorts – Show Me the Links! 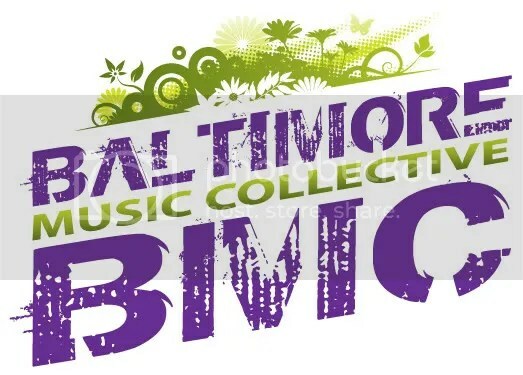 The BMC invaded Miami during the Winter Music Conference providing 14 hours of Music at the Liquor Lounge on Collins Ave! Pics from our party & others we attended while there! Click here, fill it out & we'll let you know when and where you can come dance with us!